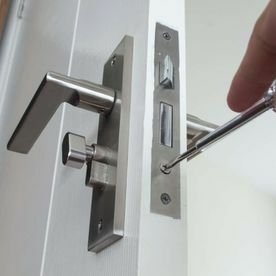 When you find yourself locked out of your home in the middle of the night, call our emergency locksmiths. 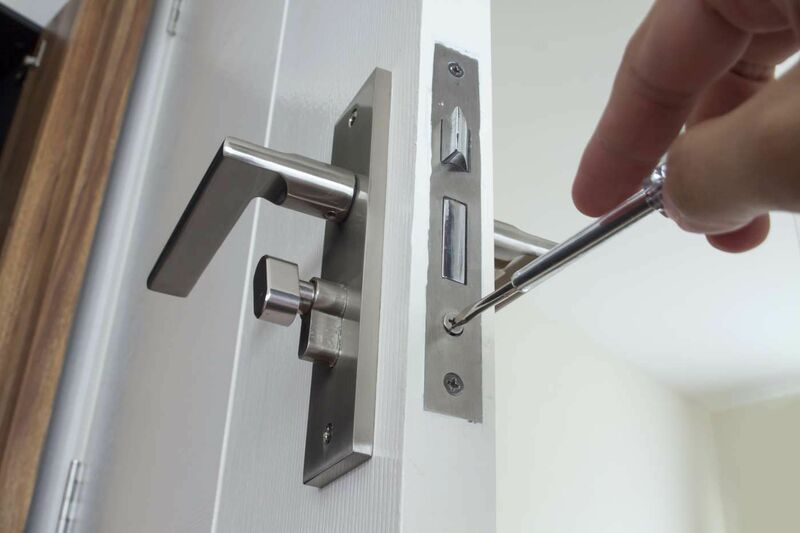 Contact our expert locksmiths in Hamilton, South Lanarkshire, about our range of locksmith services. 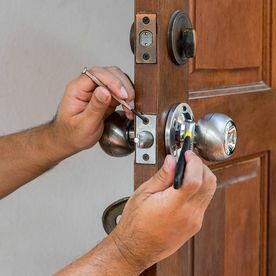 Available day and night, our proficient locksmiths work around the clock to gain access to your property within 5-10 minutes of arriving. 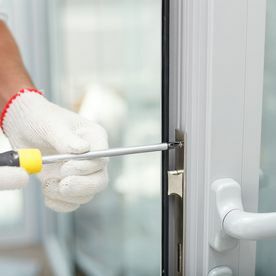 Known for our efficiency and reliability, our committed team at our family-run company in Hamilton, South Lanarkshire, go above and beyond to maintain our high standards. 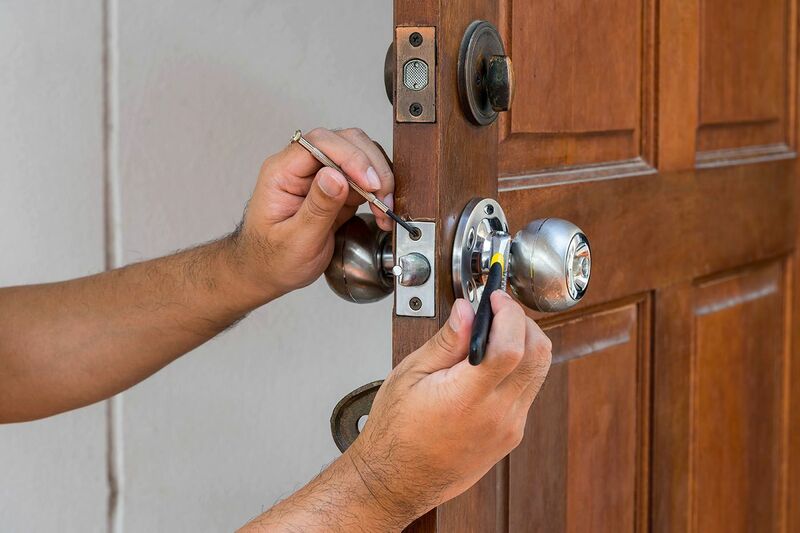 Furthermore, to differentiate ourselves from our competitors, we aim to travel to your property within 1-hour of your call, and our proficient locksmiths always provide a tailored and cost-effective service. 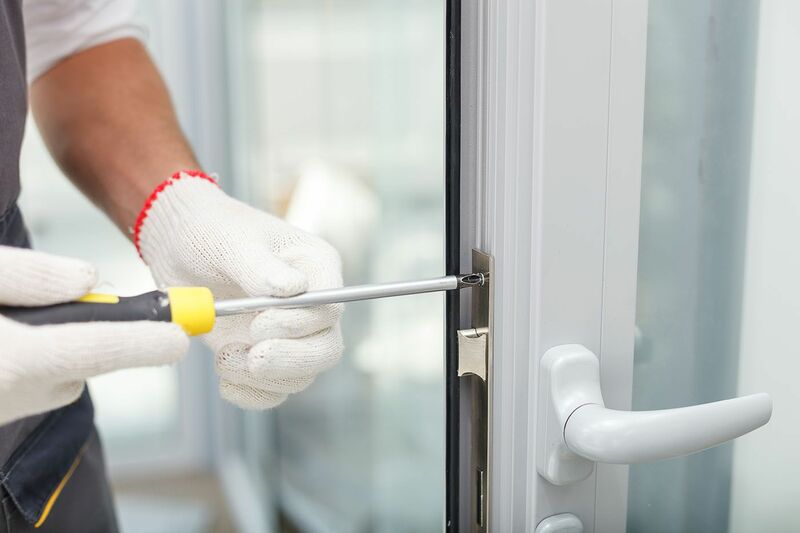 Plus, with an impressive 11 years in business and a remarkable 30 years of industry experience, we pride ourselves on the high quality of our work, and many customers recommend our services because of this. 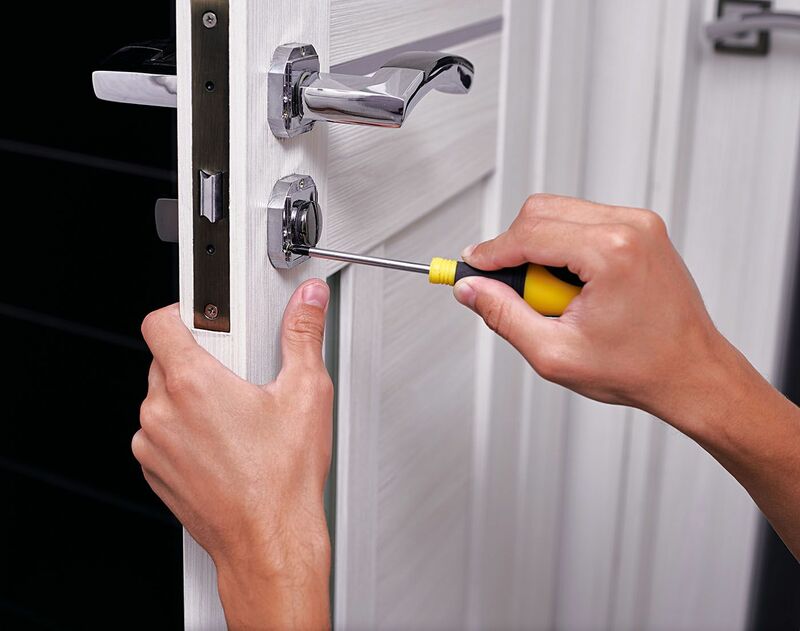 Call our team today to find out more about our door repair and locksmith services. 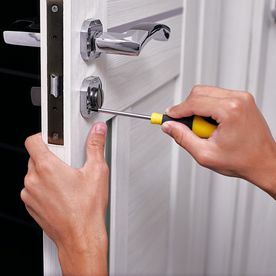 Serving domestic and commercial customers, the price we quote is the price you pay.